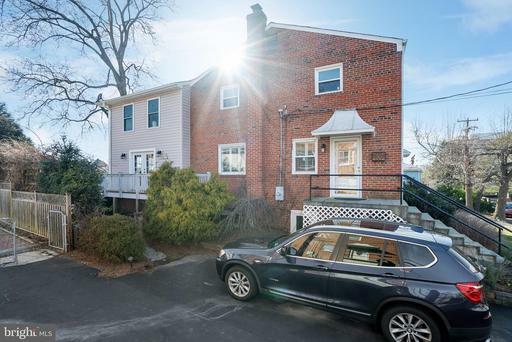 Expanded and updated home with over 2,000 finished sq ft of living space convenient to everything Arlington has to offer! Meticulously maintained with incredible features including: top of the line updated Kitchen, hardwood floors, huge Master suite with sitting room, updated spa like bath walk in closet, finished basement with full bath and large storage area, private back yard with gorgeous stonescaping, and off street parking for 2 cars. 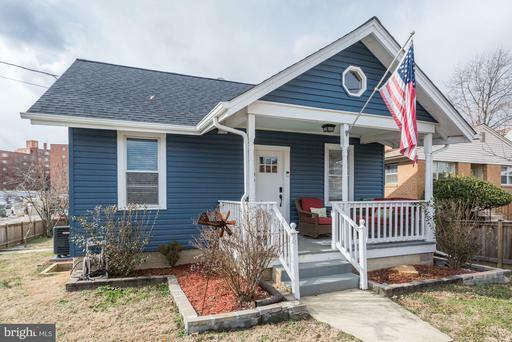 Incredible value for a home of this size and list of updated items! Here it is, the ONE youve been waiting for! 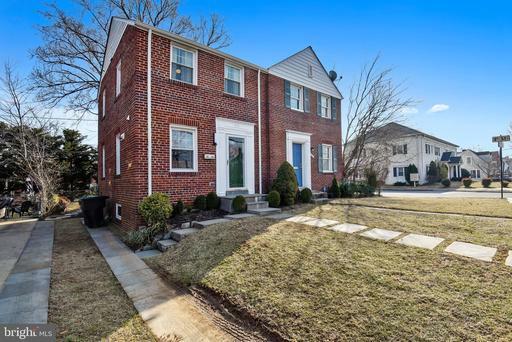 Fabulous Location, 3 Bedroom + Den with Ample Space, 3 1/2 bath, 2-Car Garage, Potential for divided rental space, and direct access to 4-Mile Run perfect for easy commuting, recreation and exercise. 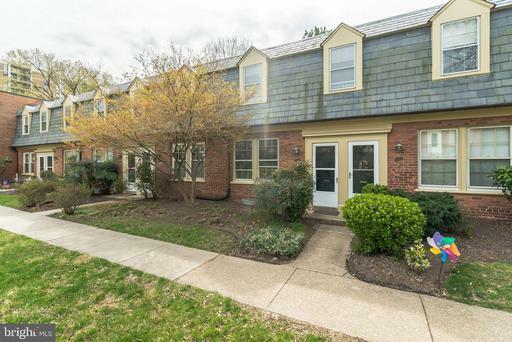 This rarely available 4 level courtyard condo in Arlington Ridge Terrace only 48 units in total can now be yours! 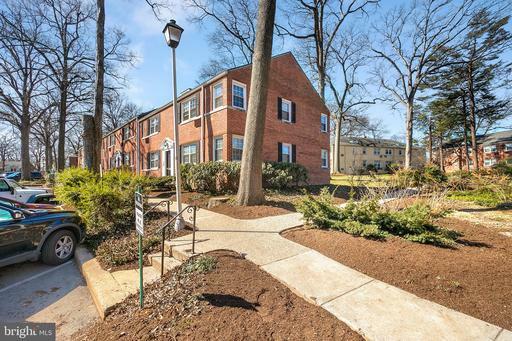 Easy access to Del Ray, Crystal City Amazon II, 395, Pentagon, Reagan National Airport and Old Town Alexandria! 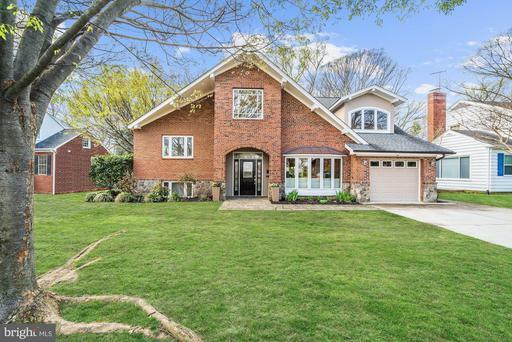 Imagine having over 2300 SF of living, just steps from everything~Starbucks, Grocery Store, Dining, Gym, Veterinarian, Jogging/bike trails, Tennis, Gardening, Schools, and so much more. 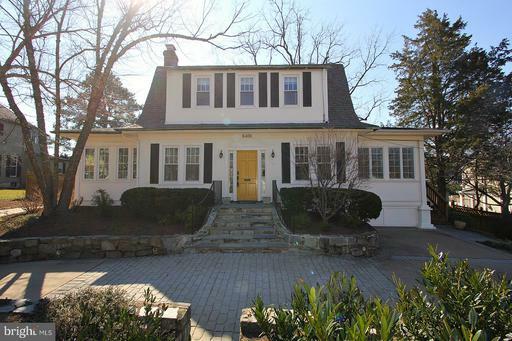 Truly a gem of a home! Beautiful Master EnSuite with vaulted ceilings, luxurious bath and spacious closet with Built-ins. Peaceful terrace overlooking charming courtyard as well as front balcony off large en suite Bedroom. 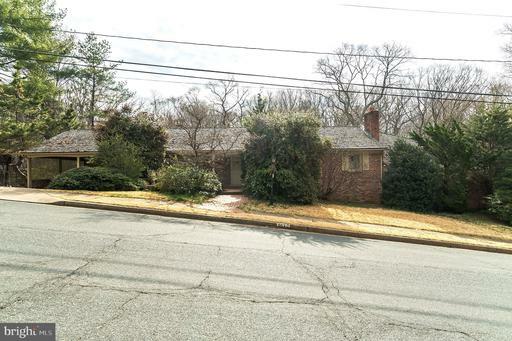 Large Kitchen with upgrades throughout including granite countertops, double oven/convection speed cook oven, 5 burner stove, pantry and built-ins. Main level has second living area and kitchenette which allows the property to be divisible due to multiple entrances for various configurations. Ample storage space throughout all levels.Recent updates include: All New Double Hung Energy Efficient Windows and Sliding Doors / Full Master Bath Renovation with Frameless glass shower, Carrera marble Countertops, custom Tiling towel warmer / New expanded Master Closet with space saving Built-ins / HVAC with Nest thermostat / Water Heater /Dryer / New Carpet on upper level and more! Come see why this vibrant community has such a magnetic draw! 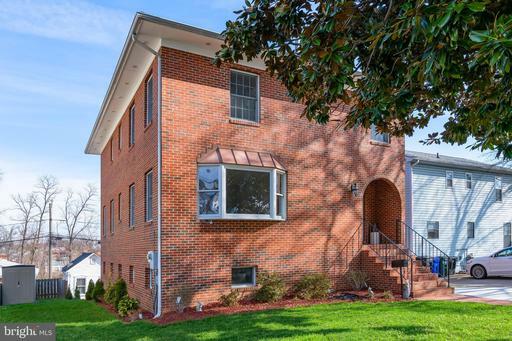 OPEN HOUSE SUNDAY 3/17/19 FROM 11:00am to 1:00pm. 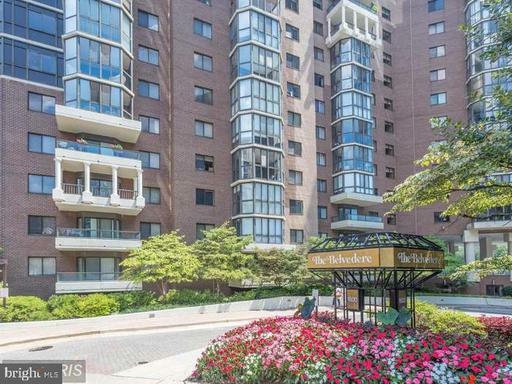 A 1st class, luxury, TOP FLOOR condo, conveniently located right on Wilson Blvd and within walking distance of the Rosslyn metro station. 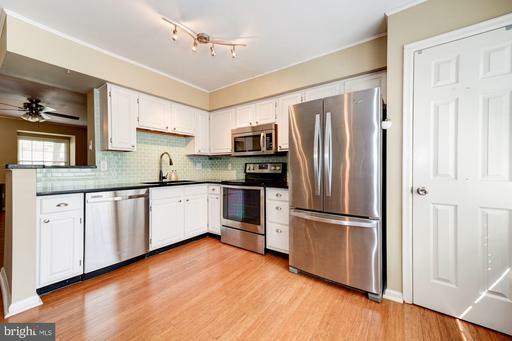 This quiet, sun filled, unit offers granite countertops, new stainless steel GE appliances, and hardwood floors throughout the kitchen and living room. Enjoy a private balcony overlooking the newly renovated outdoor fire pit, an assigned parking space and private storage unit. With an in unit washer and dryer and a custom closet, this beautifully maintained condo has it all! Ability to come fully or partially furnished as well. 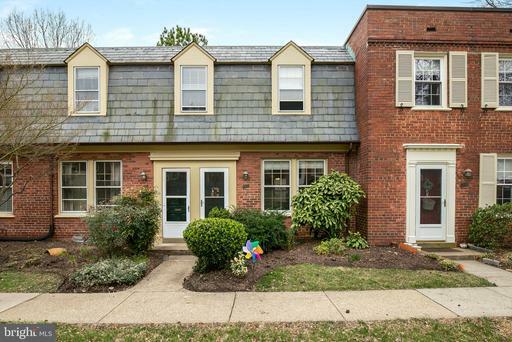 Minutes to DC, Whole foods, Trader Joes, restaurants, night life and all that Arlington has to offer! Warmth, style, and a chic neutral color palette create the perfect backdrop for this magazine worthy home! 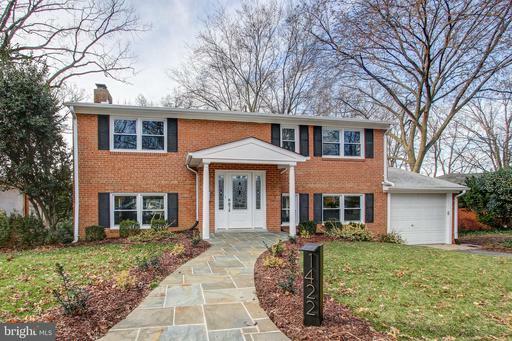 The main level offers beautiful hardwood floors in the kitchen and in the family room. An abundance of natural light brightens the attractive upgraded kitchen which features upgraded modern cabinetry, stainless steel appliances, sparkling granite counter tops, modern lighting, and an island that doubles as a breakfast bar. The townhome has decorum crown moldings throughout. Take a trip upstairs the second level offers two spacious bedrooms and two appealing full baths. Master bedroom is complete with ensuite. The lower level features a cozy living room and a full bath. 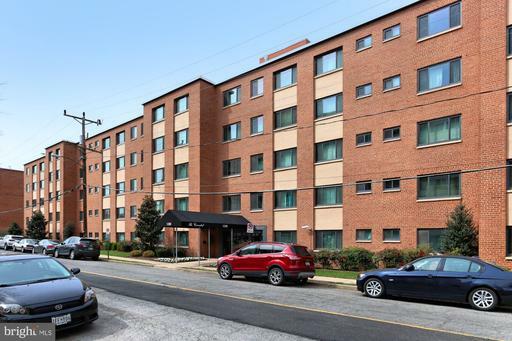 Conveniently located near Shirlington with quick access to major commuter routes and many shopping/dining options. Live every day like youre on vacation in this 2 Bedroom/2 Bathroom condo. This open plan home boasts a gourmet kitchen with stainless steel appliances, black granite countertops, and tons of storage, including a pantry. The spacious living and dining area are perfect for nights in with dinner and a movie or entertaining friends. A private balcony beckons to enjoy coffee or a glass of wine while you take in the view of the stunning courtyard with heated pool! Two large bedrooms feature en-suite bathrooms and walk-in closets. 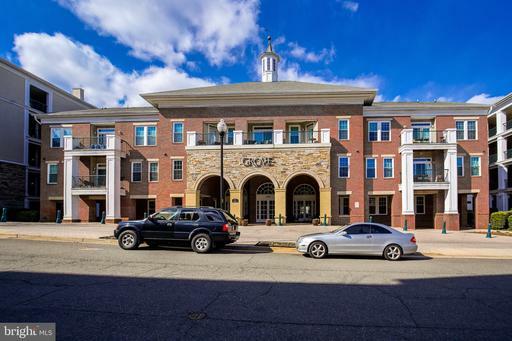 Laundry in unit and two covered parking spaces complete the picture of a perfect home in a resort-like building that also features fitness room, grilling area, party room with billiards, and media room! 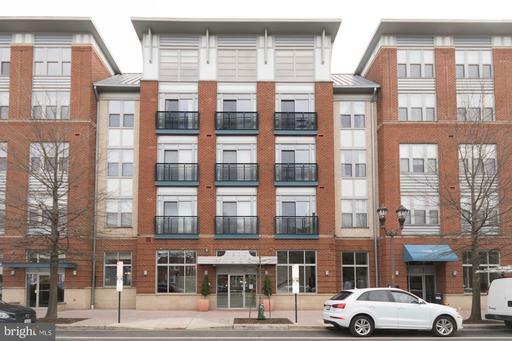 Located with easy access to I-395, just minutes from the Village at Shirlington, National Landing, the Pentagon, and DC! 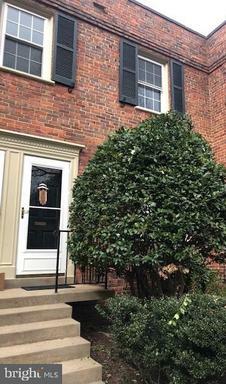 Three-story duplex nestled on a pretty garden lot in the heart of historic Arlington Heights! . Great starter home. 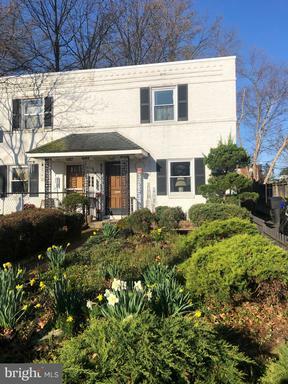 Hardwood floors throughout the main and upper levels; living area/dining room leads to an added family room extension with wood stove; upper level has two bedrooms and one bath. 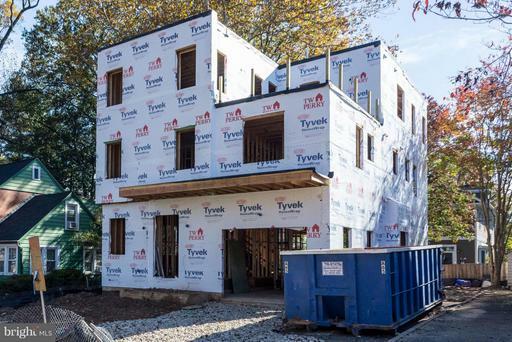 Theres also a lower level rec room and a dedicated laundry room. Beautiful wood back porch, a fenced backyard, and a large storage shed. Solidly built construction. 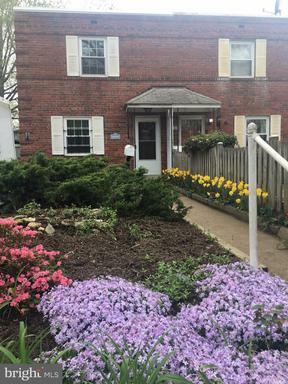 Current owners have lived here for almost forty-five years and have taken good care of the home. 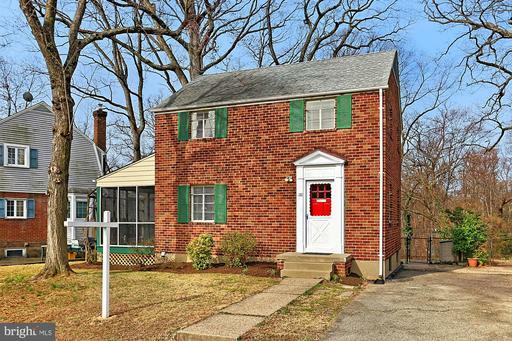 It does need a little TLC, and the home will be sold strictly "as is," per sellers request. NO HOA. 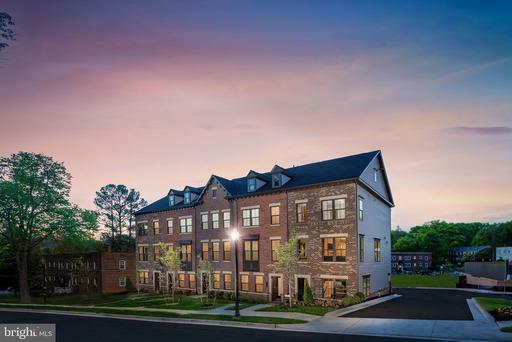 Conveniently located to DC, Clarendon, Pentagon City, Ballston, Shirlington, and Old Town Alexandria, and its less than three miles to Amazons newest headquarters. 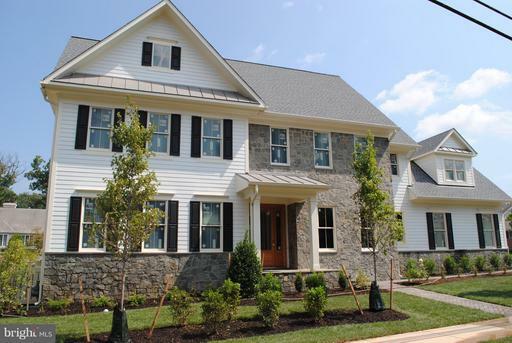 Walk to schools, the library, grocery stores, public transport, restaurants, and everything on Columbia Pike. 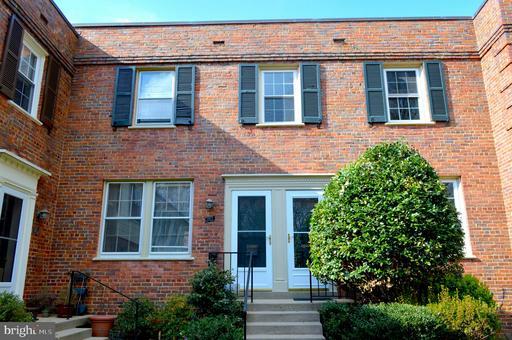 South facing 1 bedroom townhome in Arlington Village. 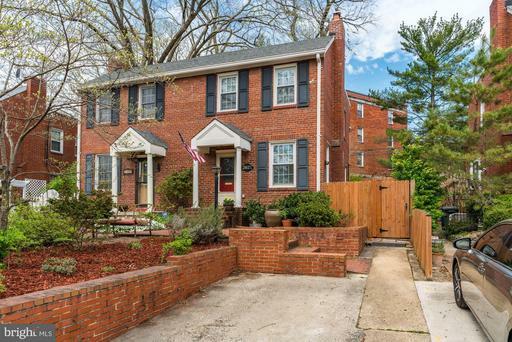 A hidden gem of a neighborhood and a delightful home .This home has the traditional wood parquet floors on the main level and oak hardwood stairs and oak hardwood floors throughout the upper level. 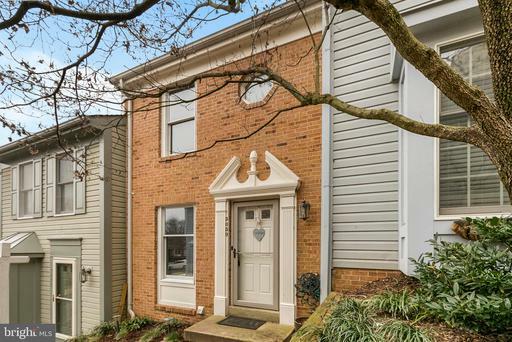 Some updating has been done but there is room to personalize this home. Newer replacement windows, lovely shutters and loads of sunlight. 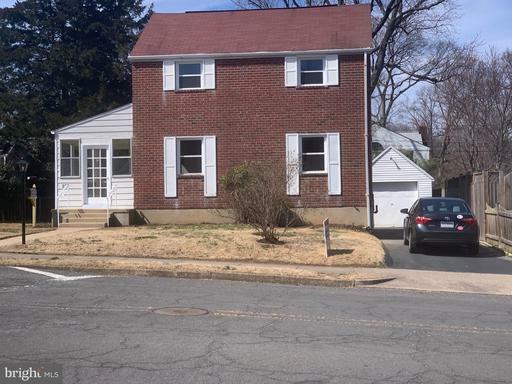 W/D can be installed easily but this home is right by a clean and bright laundry facility with new machines. Additional storage conveys with the unit. Parking is ample and the back decks spills out into the Northwest corner of the H Courtyard.Loads of closet space, large entry way closet on the main level sometimes you get a 1/2 of a closet, this unit has a full sized closet. 2 large closets and a recessed area perfectly suited for a desk or expanding the closet in the spacious bedroom and a large hallway linen closet. This stylish 1 bedroom, 1 bathroom condo located in the Arlington Oaks community offers a quiet, peaceful setting, surrounded by mature oak trees while being close to so much! Ballston, Clarendon, Metro, Rts 50 66, bus stops, bike share, trails, and many shopping and dining options, are all just minutes away. 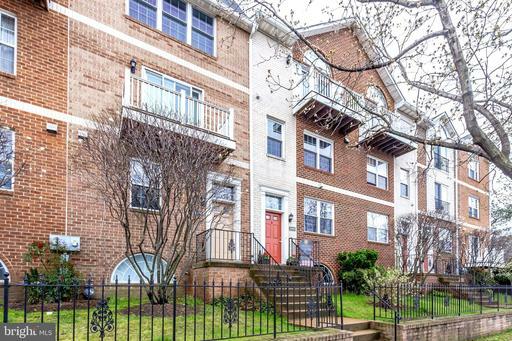 This well-maintained condo has had a number of recent updates and improvements, including laminate flooring, bathroom tile and vanity, lighting fixtures and ceiling fans. Ground level in a secured building, gas cooking, washer/dryer combo in unit, plenty of parking up to four vehicles. 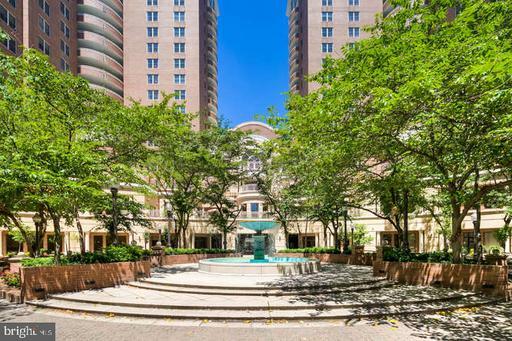 Condo fee includes water, heat, trash removal, and more. Use of gym facilities available for $60/annual fee.